President Trump signed into law a pair of bipartisan bills that has made 'gag clauses' in contracts an illegal practice. The 2018 NCPA Digest found independent community pharmacies offer a variety of services. 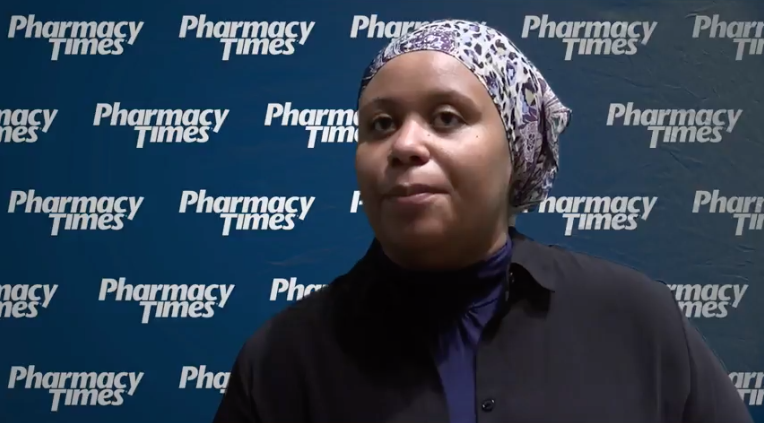 A presentation at NCPA shows how pharmacists can evolve their services to meet the needs of different age groups. Jim Spoon, PharmD, owner of Spoon Drug in Sand Springs, OK, has been named the National Community Pharmacists Association 2018 Willard B. Simmons Independent Pharmacist of the Year. 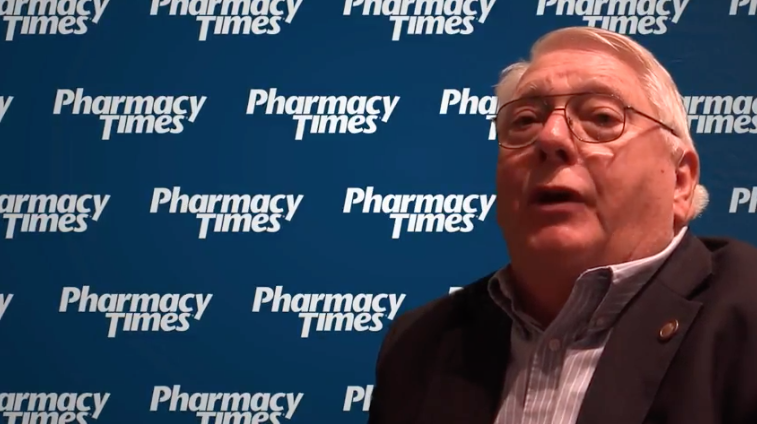 It is important for pharmacists to position themselves as the health experts that can help patients with chronic conditions, and as the experts on the Medicare payment codes that can benefit both physician and pharmacist. Oct. 12 is the day to honor women pharmacists everywhere. Theresa Tolle, owner of Bay Street Pharmacy in Sebastian, Fla., was recognized with the award. 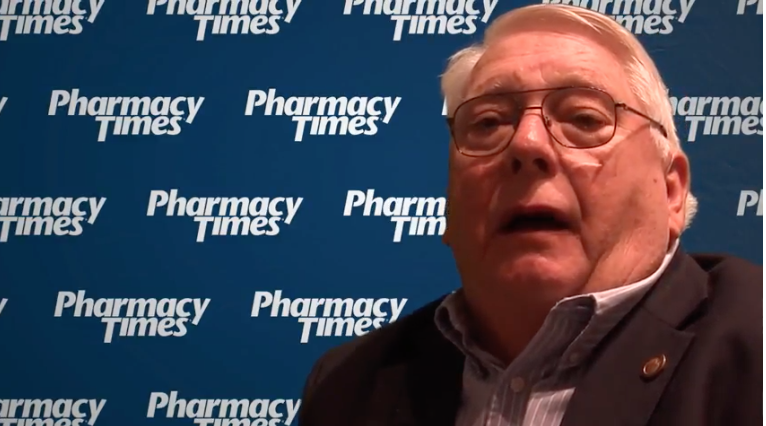 Offering immunizations (and making sure to carefully assess immunizations are up to date), medication therapy management (MTM), medication synchrnonization, and point of care testing are all ways, Kneeland explained, that pharmacists can carve out a niche for themselves. Pharmacy Times® and Parata Systems named the winners of the 2018 Next-Generation Pharmacist® Awards yesterday at a ceremony held concurrently with the 2018 NCPA Annual Meeting in Boston, Massachusetts. HR 6—which was passed in the Senate on Wednesday and in the House of Representatives last week—instructs the Secretary of Health and Human Services to establish a technical expert panel to review quality measures regarding opioids and opioid use disorders. The Qualified Business Income Deduction proposed rule would expand the "specified service trade or business," or SSTB, definition of "services performed in the field of health" to include pharmacists. This event continues through tomorrow until the start of the National Community Pharmacy Association’s annual meeting. 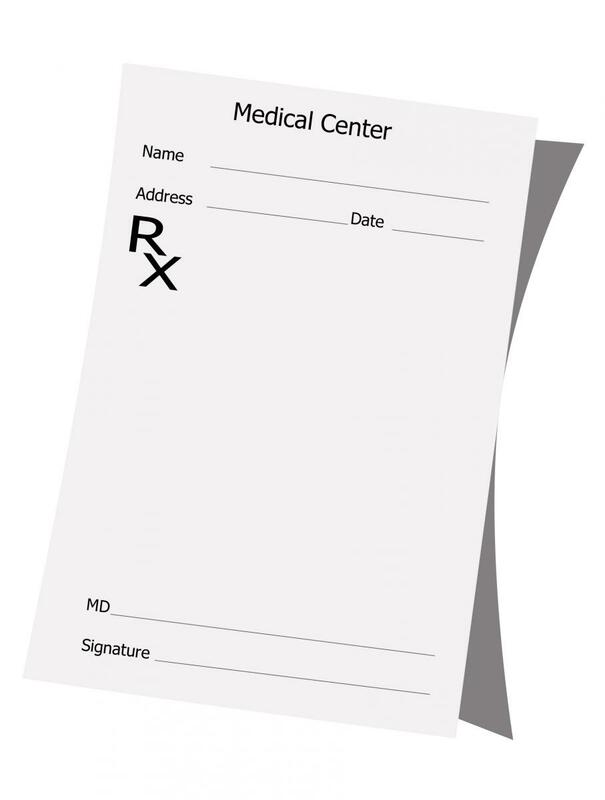 A pair of bipartisan bills that would lift ‘gag clauses’ prohibiting lower prescription drug price information to be shared with customers have been passed by the House of Representatives and the Senate.